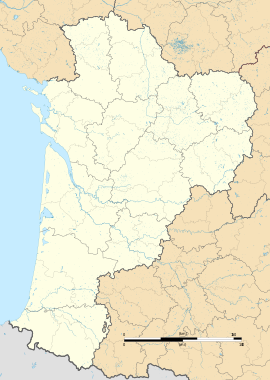 Mauzé-Thouarsais is a former commune in the Deux-Sèvres department in western France. On 1 January 2019, it was merged into the commune Thouars. Wikimedia Commons has media related to Mauzé-Thouarsais.